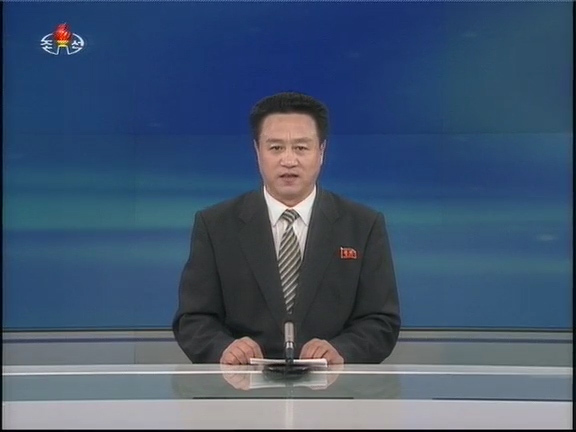 Korean Central Television broadcast a 17-minute report on the special military tribunal of the DPRK Ministry of State Security. The trial concluded by sentencing Jang to death. 2 Comments on "North Korean TV on execution of Jang Song Thaek"
Has there been a report on Voice of Korea yet? See the article just posted.